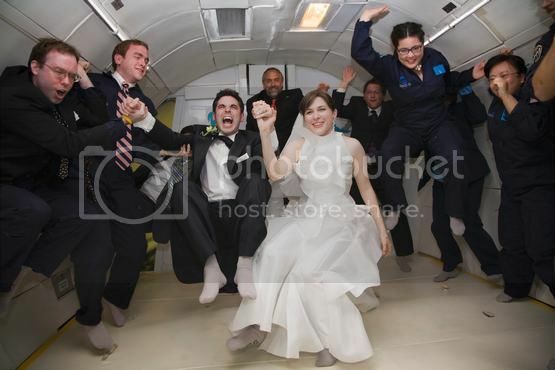 Weddings are no doubt, fraught with emotions! From anticipating about the proposal to the ultimate happiness when it comes to down-on-the-knee reality. It is a different feeling altogether. The next step after this “yes” is to find a perfect place to say the two most important words of your life “I do”. Off course the cakes, wedding dress, flowers all are important but the first step to plan a perfect marriage is finding a great venue. Getting married in the most stunning and royal destination. It is hard to imagine a perfect wedding than this. The Dorchester, located in the heart of the capital, this is one of the city’s most stylish hotels. The legendary glamour and amazing arrangements do justice to your grand wishes. Le Saint Geran Mauritius, Indian Ocean: Mauritius, located in the middle of Indian Ocean, is a hotspot for many superstars like Ewan McGregor and sport stars like Rodger Federer. With the beautiful culture of Mauritius and the relaxed vibes of islands this place becomes superb destination for weddings. The five star luxury hotels are wedding venues for many celebrities who crave for privacy. 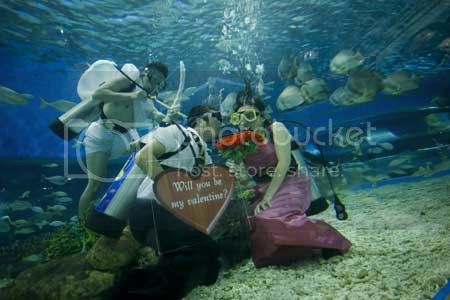 Manila Ocean Park, Philippines: This is a wedding venue which is located right to next of shark tank- something which give a reason for your guests to talk about the wedding for the rest of the years. For the marine life lovers this venue is a perfect selection because it creates an “under the sea” theme. This theme is a unique concept which makes wedding all time beautiful and memorable. 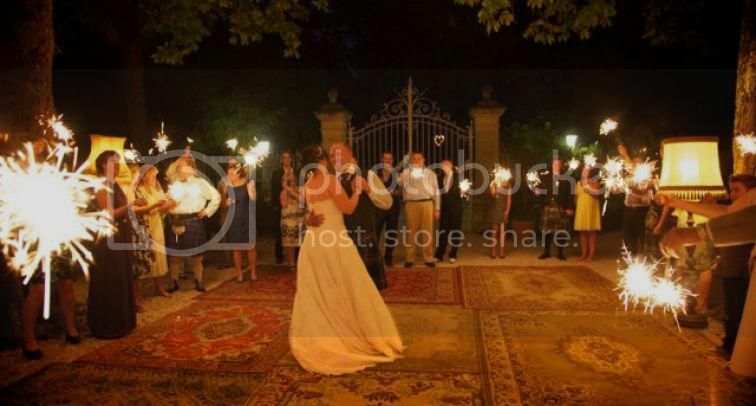 The place can accommodate more than 400 people and the wedding planners here offer variety of budget specific packages. 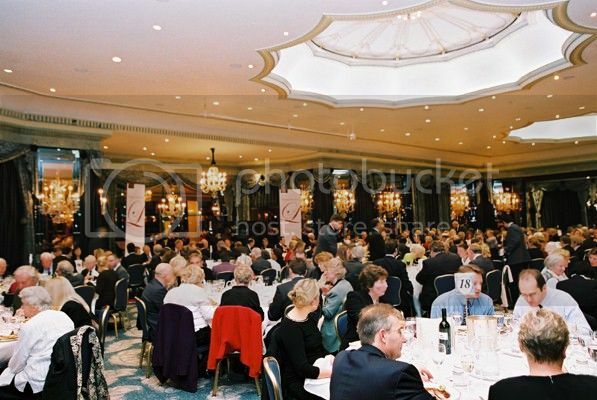 This lovely venue located in Westminster caters celebrations of all sizes. 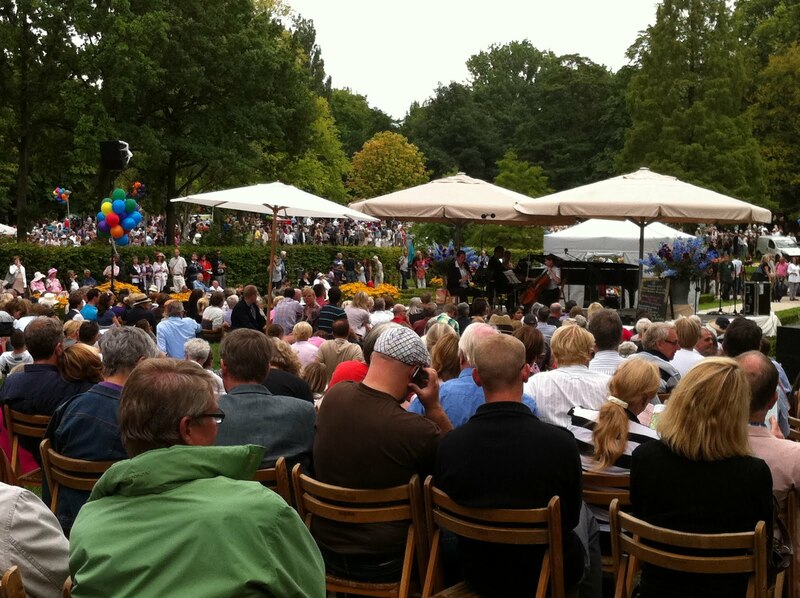 It can accommodate 150-200 people at the reception. They have just launched their new wedding planning services to provide complete services. The Grand Chateau Lartigolle, France: Located just outside the town Auch. The palace has chilled out pools and fantastic views which will make your wedding a lifetime memory. 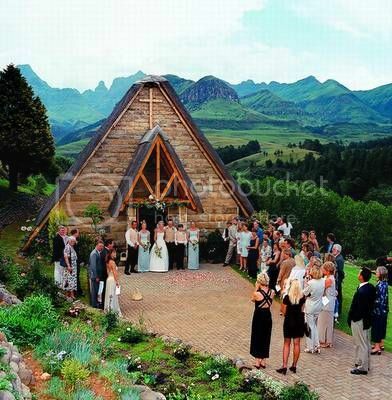 For any wedding the place s booked for three nights so that you can make yourself at home and enjoy the celebration. There is also a church located few minutes down the palace. You can complete all the rituals there and have fun in the castle afterwards. Potters, Melbourne: The stunning chapel, bar, courtyard, grand reception hall and luxurious accommodation makes Potter an unforgettable wedding venue. The place is situated amidst the beautiful landscapes making it an amazing photographic location. The elegant location, panoramic views and relaxed environment makes it a memorable experience altogether. 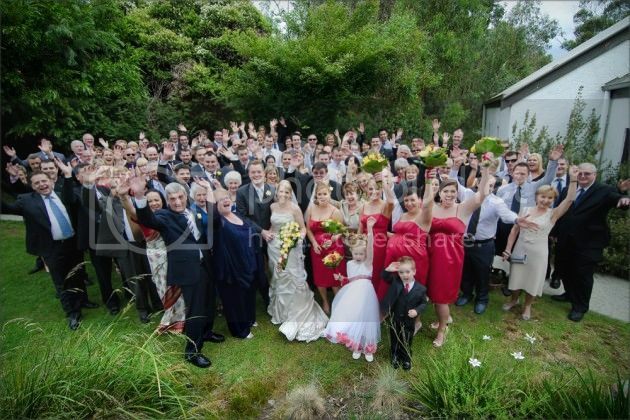 Potters can accommodate more than 500 guests and best event management Melbourne services can also be engaged who offer variety of wedding packages, as per your requirements. Dylan Chumleigh is a web enthusiast and a blogger. He grew up enjoying and managing weddings, he loves socializing. 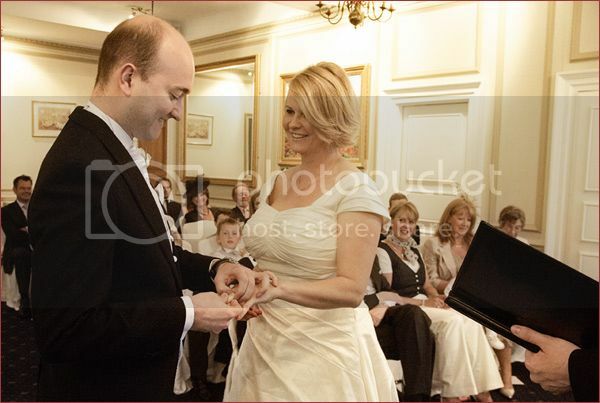 Having been to many Weddings he likes to keep track of latest trends in wedding or event planning. Impressing any crowd is never easy but he believes party planners Melbourne are doing it well.